I have sold a property at 227 Main St E in Shelburne. 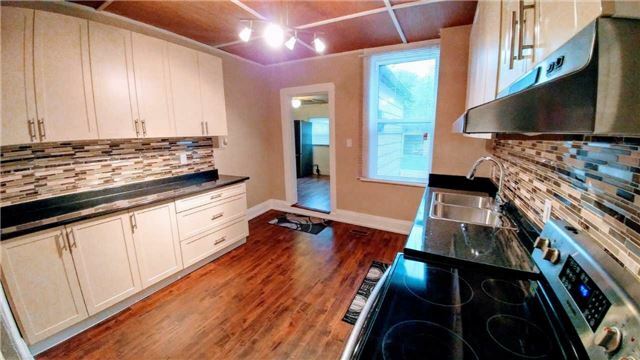 Fully Renovated Great Starter Home Or Rental Investment Located In The Heart Of Shelburne On Main Street. Modern Kitchen, 5Pc Gorgeous Washroom. 1518 Sqft With 9 Foot Ceilings. Newer Deck In Backyard With Garden Shed. Walking Distance To Shops And Festivities Held In The Core Of Town! I have listed a new property at 227 Main St E in Shelburne.